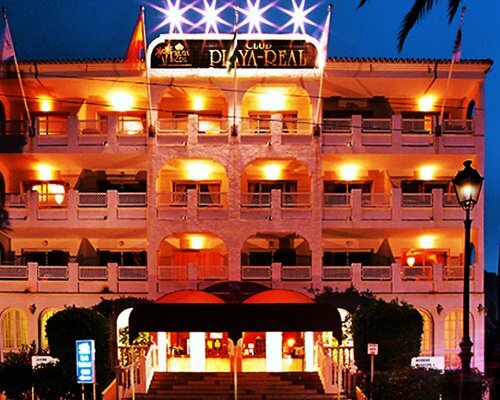 The cosmopolitan Costa del Sol beach resort of Marbella can be reached in less than 10 minutes from the comparatively peaceful Heritage Resorts Club Playa Real. The establishment's impressive outdoor swimming pool comes complete with its own bar and restaurant. Happy hours are held every night at the bar, while free wireless internet access is available at the restaurant. 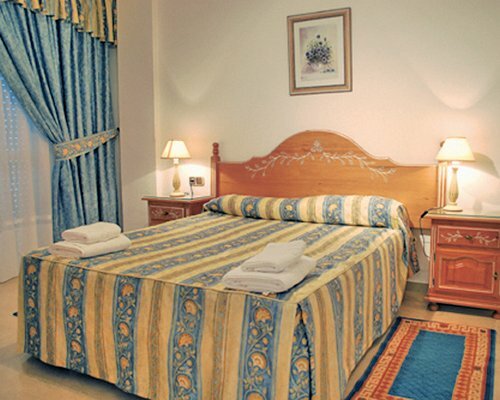 Available timeshares at this Heritage Resorts & Hotels establishment range between one- to three-bedroom timeshare apartments, but all units are air-conditioned and feature satellite television and direct-dial telephone. All kitchens have refrigerators, ovens, ceramic hobs and washing machines. Room service is available via the clubhouse reception. Karaoke and flamenco dancing shows take place one evening per week. 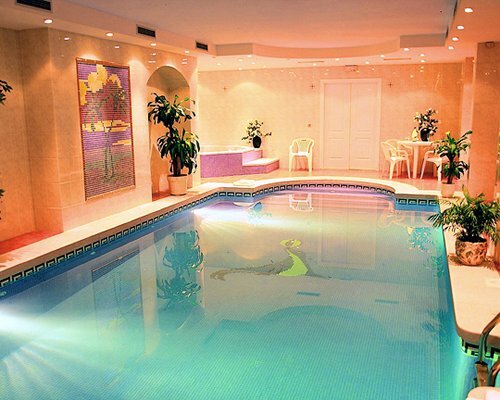 Other on-site amenities include a gymnasium, a sauna, a hot tub and a heated indoor swimming pool. The Heritage Resorts Club Playa Real is within walking distance of the nearest beach and supermarket, but a car is recommended to reach most other close-by destinations. 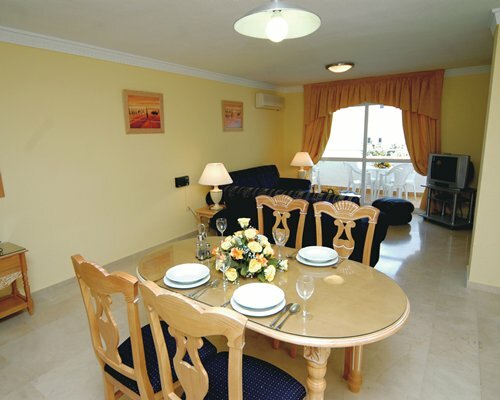 Marbella is less than a 10-minute drive to the west of this timeshare resort, while Malaga can easily be reached by train from the community of Fuengirola and is the location of the nearest major airport.